A piece I wrote about the writer Roberto Bolaño and poetry has just been published on OUPblog, the Oxford University Press blog. Bolaño is best-known as a novelist, but he was also a poet, and an obsessive interest in poetry appears across his body of work. 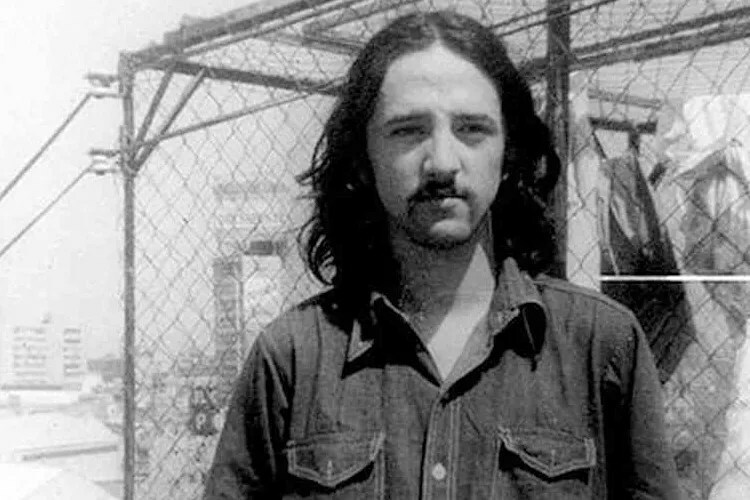 This piece argues that Bolaño not only has connections to poetry in general, but more specifically, some strong and rather surprising connections to poets and artists of the New York School.